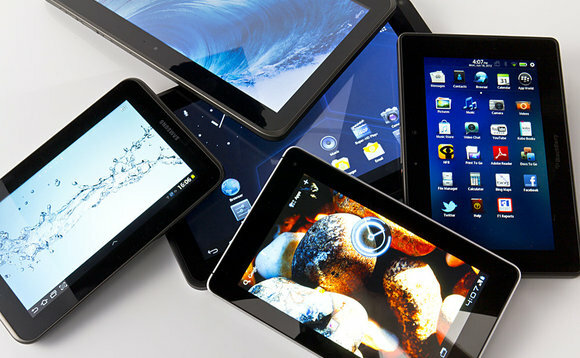 A recent survey developed among consumers and mobile buyers reveals a greater level of satisfaction with the purchase process among tablet owners, while smartphone users continue to struggle with usability issues. E-tailing Group conducted a survey called “The Shopping Mindset of a Mobile Consumer”, and found that tablet users see it as an ideal tool for product research and browsing, as well as for shopping. The level of satisfaction was 68%, surpassing 48% of the users of Smartphones. In addition, tablet owners use the devices to browse and shop online more frequently than smartphone users (29% vs. 22%), with one day a week as a base. The key to the highest levels of business interaction on the part of tablet users is probably the greatest satisfaction in the user experience, since 88% said that this was “very” or “something” satisfactory, to 73% that says the same of a Smartphone. 69% of respondents said that their most recent purchase experiences were significant, 39% significant, and 30% better than buying through a smartphone. “In general, the Tablet’s ability to display a better and more convenient product offers a more compelling user experience that reinforces the ongoing ability to foster revenue generation for retailers,” said Lauren Freedman, President of E-tailing. Group. Meanwhile, 49% of Smartphones users in the survey said that the usability of these for purchases continues to be difficult and is often hampered by the size of the screen and applications and websites that are not optimized for use. of the mobile. The security to enter the credit card (36%) and the speed of connection (31%) was also cited as challenges.